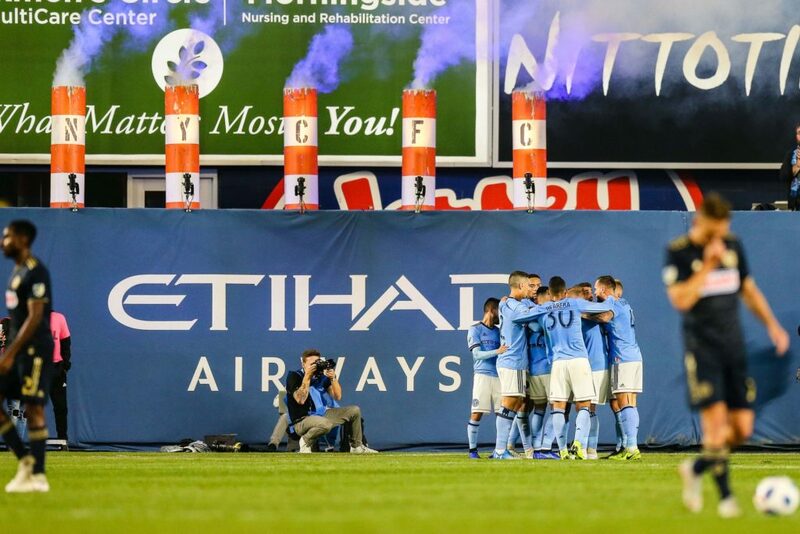 It’s now the off-season and not much is going on with NYCFC. Is Villa staying or leaving? Has Amagat left already? So many questions are up in the air and that usually the vibe during the off-season until the team makes some official announcements. Join Aaron and Juan as we talk all about rumors and hypotheticals while ending the show making you hungry.